I plan on joining in the fun. I will make my own reservation and just need to pay for breakfasts and meat for potluck. I plan to paddle with the group Saturday and understand all costs are on my own. Camping and paddling weekend July 20-22, 2018. We are trying out a new location for our 2018 summer camping. 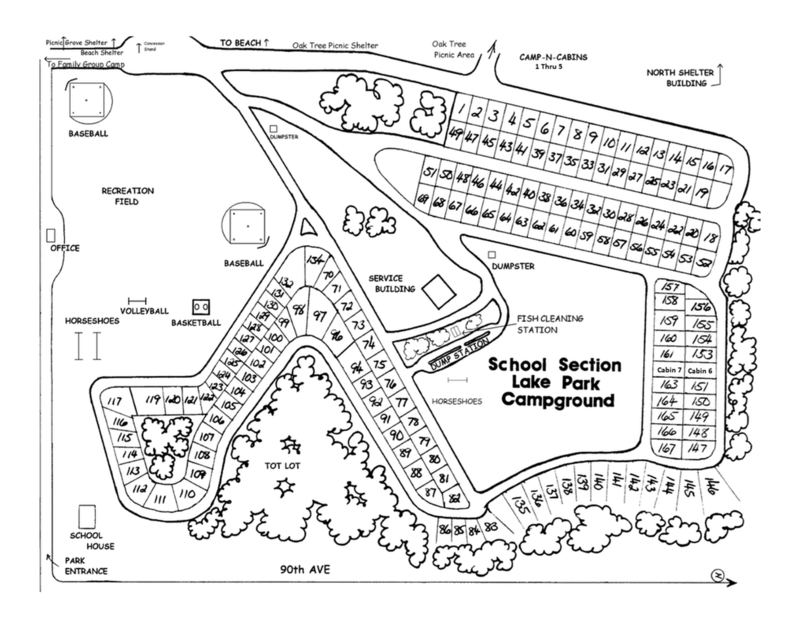 School Section Lake Park Campground is one hour north of Grand Rapids near Stanwood/ Canadian Lakes. It is on a beautiful lake for nice swimming and paddling. They also have a recreation area for baseball, volleyball, and basketball. This is always a fun summer weekend of camping and paddling. We will camp at School Section Lake and on Saturday take a 3-5 hour canoe/kayak trip down the Chippewa River starting at Buckley's (two options to choose from) followed up with a potluck dinner. We enjoy bonfires both Friday and Saturday nights, and hang out at the beach on Sunday (and Friday afternoon if you arrive early). Friday night dinner at a local restaurant is enjoyed by most. If you prefer to just go canoeing/kayaking on Saturday, that is fine also. Registration of $12/members or $15/non-members provides two breakfasts and meat for Saturday night potluck.